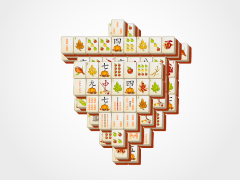 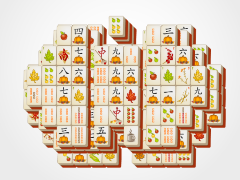 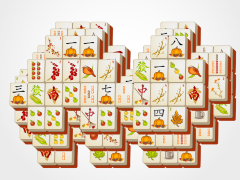 Match tiles that are identical to make them disappear from the mahjong tile pumpkin board. 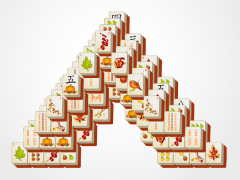 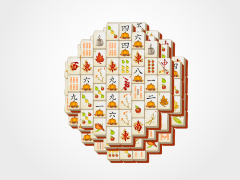 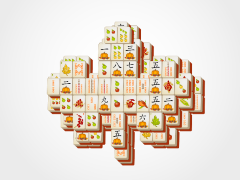 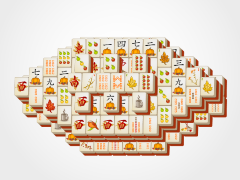 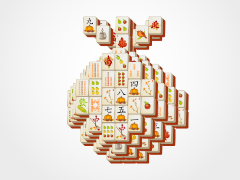 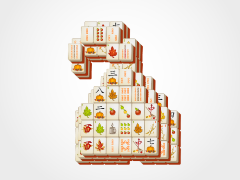 Match all the mahjong tiles to win this fall game. 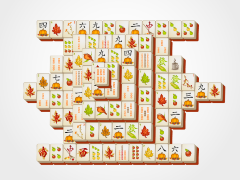 Use special tiles, like the Seasonal and Flower Mahjong Tiles, to guide you to winning this fun and exciting strategy game! 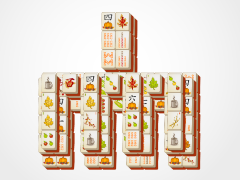 You'll always pick the perfect Pumpkin here at Fall Mahjong.com!